There are many different types of wrecks, some of which are protected by laws that guard their historical and cultural significance. Your training starts by reviewing guidelines for researching and respecting wrecks. 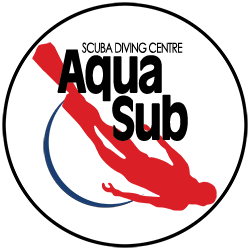 During four dives you’ll learn: Safety considerations for navigating and exploring wrecks. Surveying and mapping a wreck. Using penetration lines and reels to guide exploration. Techniques to avoid kicking up silt or disturbing the wreck and its inhabitants.